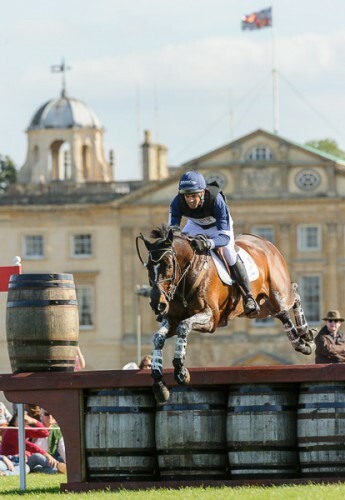 Hugh Thomas is in Horse and Hound defending his Badminton cross-country course. Riders and critics are saying that the course was too soft. Good morning, EN! All of us are looking forward to Bromont this weekend; many of North America’s top horses and riders will be in attendance, and they’re all gearing up for the first horse inspection later this afternoon. Now that Rolex is over, and there’s a few months before Burghley, the 3* events in North America have their opportunity to really shine. Best of the Blogs: Kate Chadderton talks Bromont prep.